Those words during a fight late in the film ring like a challenge to detractors who feel threatened by female-led blockbusters. 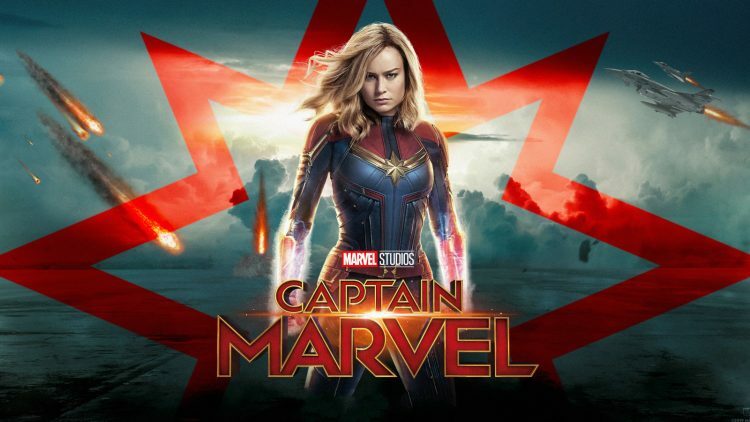 What Captain Marvel ably proves is what most already knew — that the Marvel superhero formula works just as well with a female lead — making it maddening that it has taken until the penultimate film of the decade-long three-phase MCU project to release one. Unfortunately fatigue is setting in with that formula and, where Black Panther shook things up by raising the bar for social and cultural exploration in a comicbook movie, Captain Marvel is largely content to play it safe in a sea of 90s nostalgia. The musical choices from the era are notable, with female fronted acts like Garbage and No Doubt setting a fun and rebellious tone to match Danvers’ own. Brie Larsen is great, though hamstrung slightly by an origin story which has Danvers slowly piecing together her memories so that her personality does not really crystallise until late in the film. The classic superhero action is fun as ever despite virtually non-existent stakes once her incredible powers are fully unleashed.